When deciding what learning tools a preschool classroom should have, it’s important to utilize age and size-appropriate items. 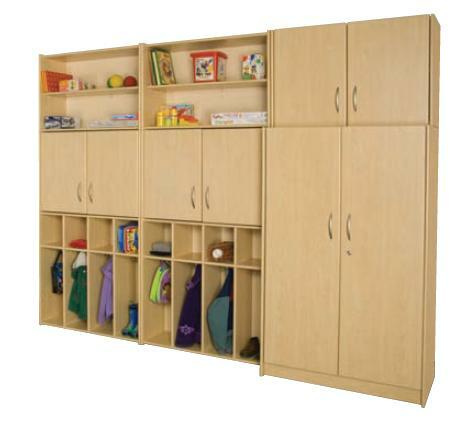 This includes basics such as desks and lockers and when children are comfortable in a fun and encouraging environment, they are more likely to participate. Considering preschool students are at an age where their developing brains absorb stimuli and information like a sponge, incorporating a good Learning Carpet is critical to helping them excel in their future endeavors. These rugs teach students on multiple levels. 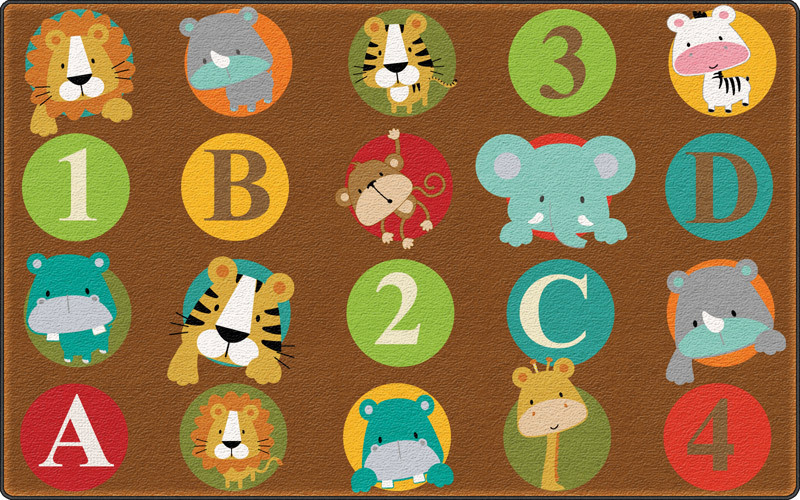 Many of these rugs teach a combination of colors, shapes, numbers, letters, and animals. A perfect example is the ABC And 123 Animals Carpet by Flagship Carpets. This carpet is a great choice for covering several learning topics at once. Have the children pick a number or animal to sit on and read stories, talk, practice nice words, and foster connection.